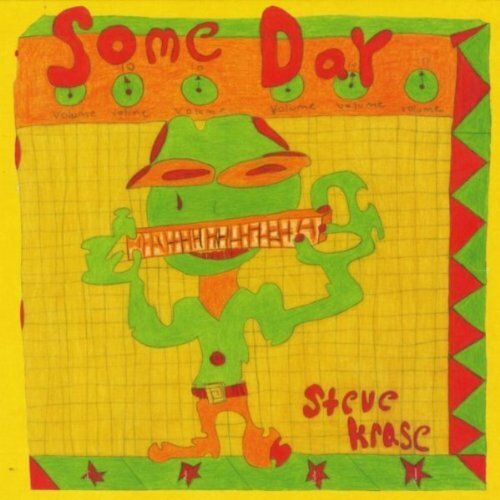 Steve Krase was born in Brooklyn, NY and has spent time in Ohio, California and Louisiana. Now almost 30 years in Houston, Krase has blended his high-energy style with the soulful vibe that runs through the great city. “The Houston scene is extremely diverse in the different types of music that is available here,” he described. “Houston has a long history and tradition of Blues. In my 30 years here, I have had the opportunity to play and learn from some of the greats.” Not long ago, you could see Blues icons like Joe Guitar Hughes, Texas Johnny Brown, Grady Gaines, Lil Joe Washington, and other perform all in the same night. Krase is completely self-taught, but gained numerous musical mentors during his time in Houston, including Trudy Lynn, the late Pete Mayes, Jerry Lightfoot, and Big Walter the Thunderbird. Krase began playing harmonica at age 16. “I was frustrated trying to teach myself guitar, but then I heard Neil Young play ‘Heart of Gold.’” he said. 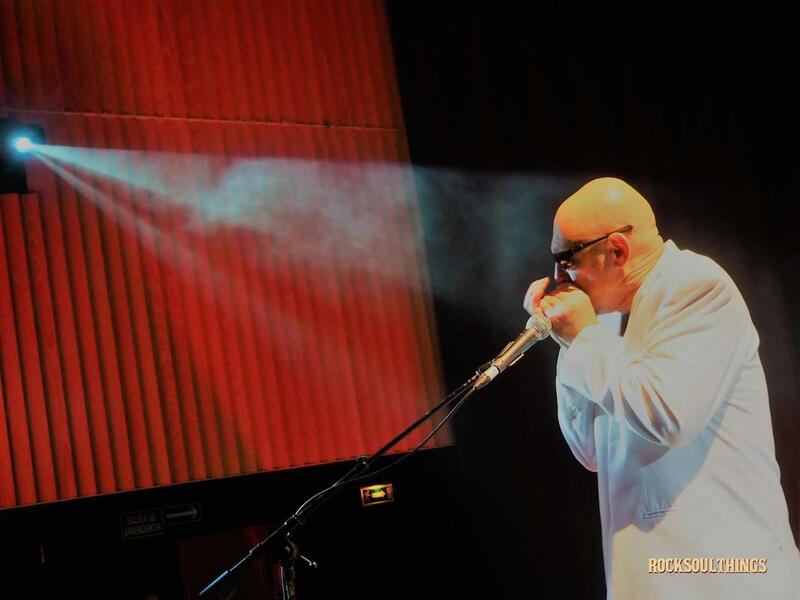 “I looked at the harmonica, saw that it only had 10 holes, and figured it couldn’t be that hard.” He picked up the Blues Harp book by Tony Glover and never looked back. 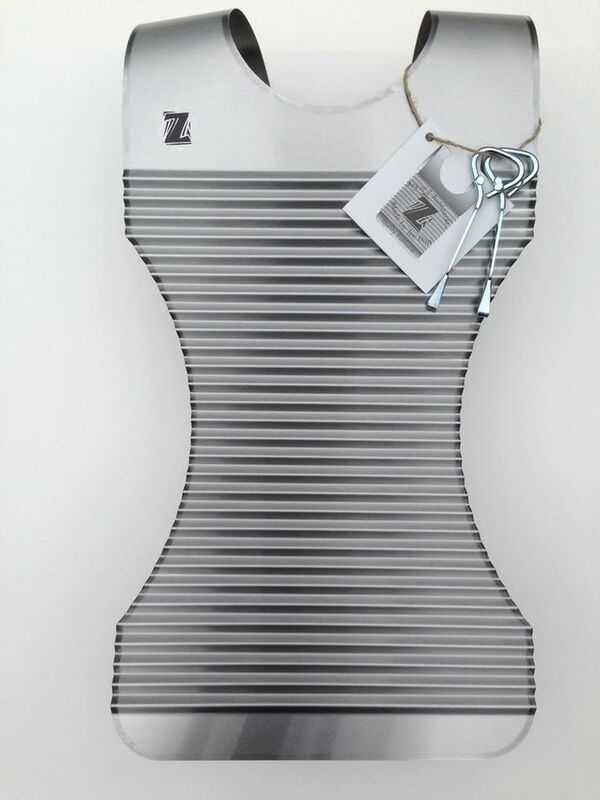 Krase has also been known to dabble with the “Frottior” Zydeco Rubboard (pictured here). He draws his inspiration from several genres - Blues, Pub Rock, Punk, Country, Glam, and Electronica. 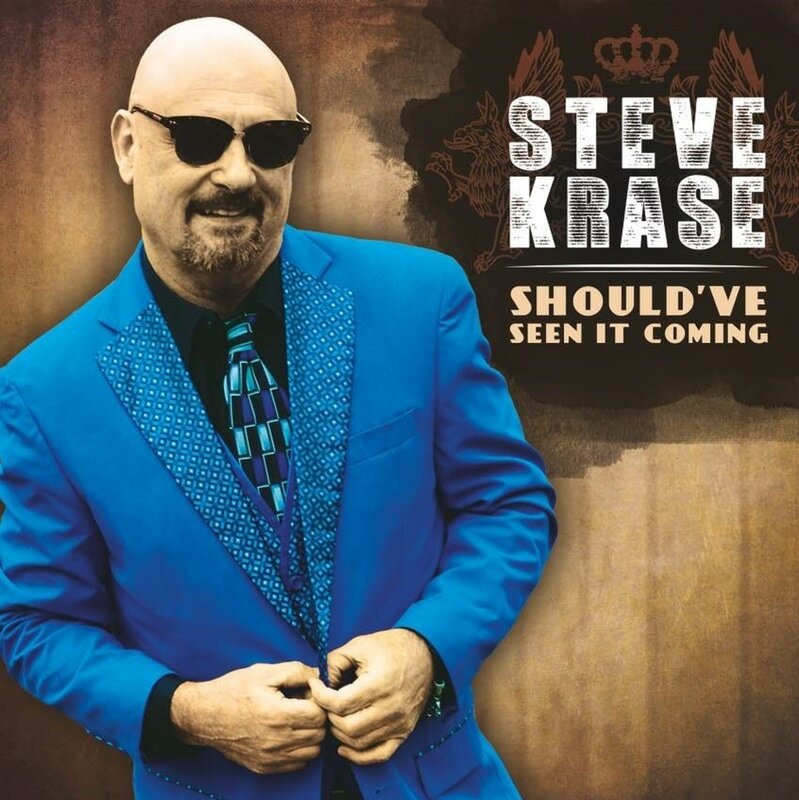 However, Krase’s main musical influence is The J. Geils Band, the blues-rock band famous for the #1 hit, “Centerfold.” “I believe that band is the epitome of the way that all bands should play – leaving it all on the stage every night,” he explained. Krase spent 10 years as the harp man for the legendary Houston band Jerry Lightfoot and The Essentials. After the Essentials broke up, Steve spent a few years as a sideman with Matt Leddy & The Meatcutters before forming Steve Krase & The In Crowd. 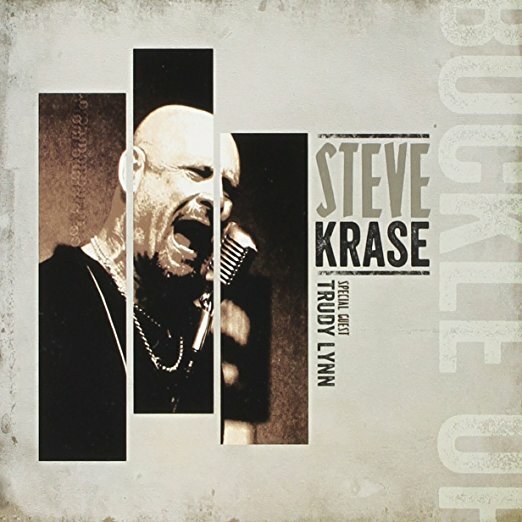 Steve Krase & The In Crowd were winners of the 2004 and 2005 International Blues Challenge (IBC), moving on to the finals in Memphis both years. The Houston Press has nominated Steve Krase Band for Best Blues Band five times, Best Instrumentalist twice, and Best Player in 2016. Most recently, the Steve Krase Band represented Houston in the 2017 IBC in Memphis, finishing in the semi-finals.